Temple Shalom is one of our neighboring congregations. 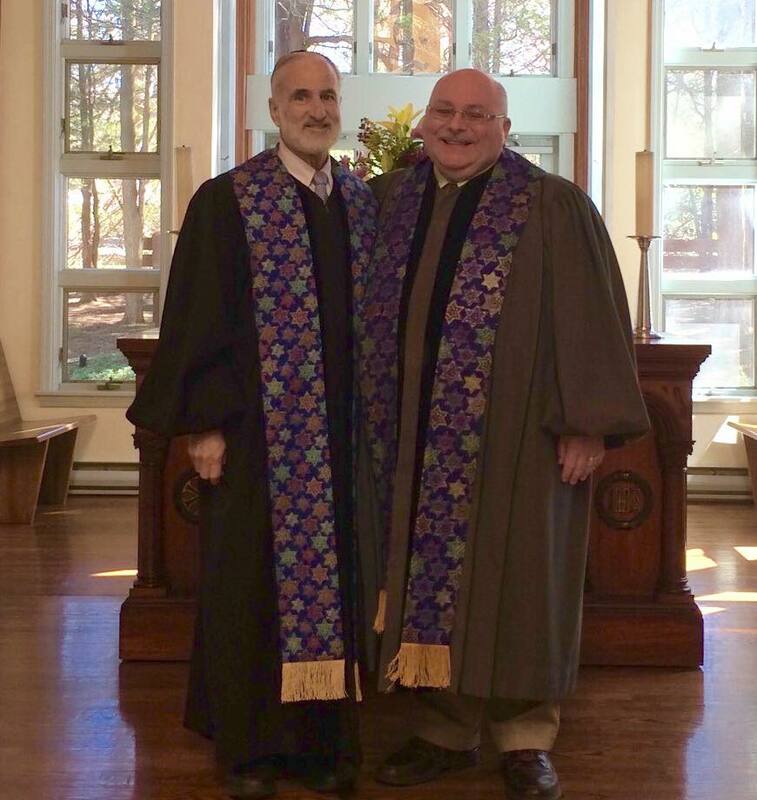 For many years we have shared a program of fellowship and education that has led to a mutual understanding and appreciation of each of our faith traditions. Understanding that Jesus was a Jew we are learning more about our Jewish heritage, as well as our current day Jewish neighbors and friends through shared meals, discussions, and travel experiences.